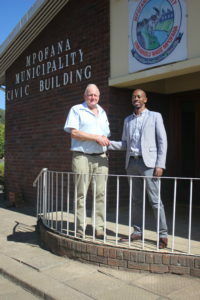 Commercial and developing farmers from the Mooi-Mpofana Municipality and local agricultural stakeholders have come together to form the Upper Midlands Agricultural Transformation Initiative, known as uMATI. With the aim of driving transformation in the area and working together towards land reform, uMATI’s ultimate goal is to promote resilient and sustainable farming practices. 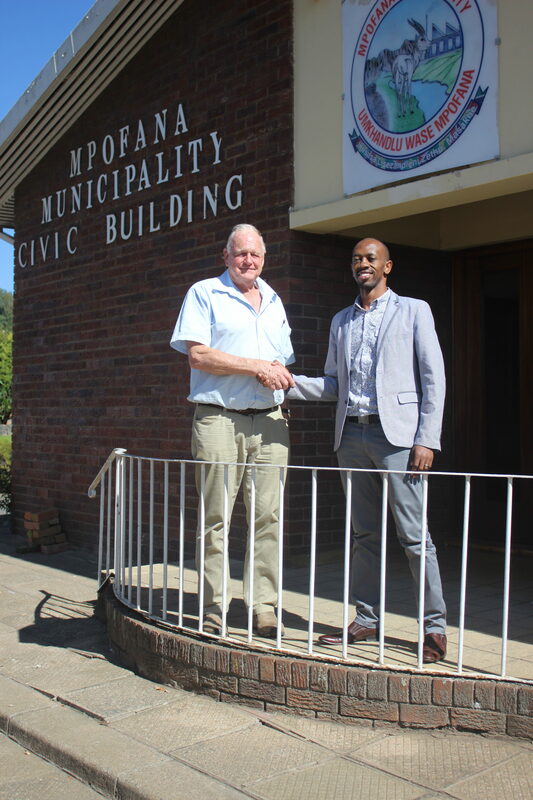 uMATI has worked hard to build a positive relationship with the Mooi-Mpofana municipality to assist in delivering meaningful transformation to the area and has received much support from the Mayor of Mpofana, Xolani Duma, as well as communities across the distrct. Water security is high on the agenda of uMATI but the project also focuses on education, currently funding six students at Weston Agricultural College. They also offer mentorship to local emerging farmers, dispute resolution within the farming community and even support a dog sterilisation programme in the Bruntville township that teaches young children to take pride in their pets. uMATI project manager and retired farmer, Graham Armstrong, encourages members of the Mooi-Mpofana community to use the already-established infrastrure of uMATI to pursue projects that will benefit the community, regardless of whether they are agricultural projects. He hopes that this kind of initiative will catch on in other farming communities in KZN to take transformation and land reform to the next level.